Cooling Systems You Can Trust! 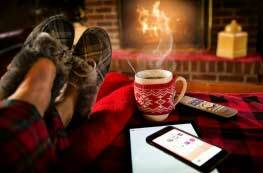 Heating solutions for your home and business. Keep your home or business cool all year round. 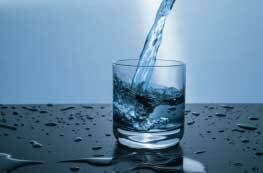 We provide hot water and plumbing solutions for your home. With our amazing packages, you’re in good hands. Here at Berwic we provide heating and cooling systems for homes and commercial businesses. Our team of technical professionals are well trained and ensure your equipment is always in great shape. Safety is our top priority and we are proud to be a registered member of the Alberta Construction Safety Association. 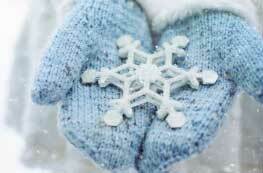 Was very happy Berwic could come and repair and service my furnace so promptly, considering the busy time of year. Nathan was very friendly and professional; an excellent job with fantastic service. Highly recommend! Highly recommended! Furnace serviced quickly, scheduled appointment immediately, arrived on time, completely professional, and was less expensive than competitor. 5*. Great service! Came as quick as possible and did what needed to be done including cleaning and fixing parts! Always had communication of what was happening and how long it would be. Have been using Nathan's services for over the last year and he's been excellent. Provides great knowledge, friendly service and competitive prices. We have used other contractors on our sites in the past but would still have reoccurring issues with our HVAC units. Nathan was able to identify and fix our problems right away. 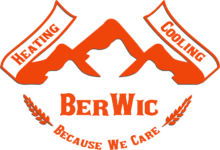 I definitely recommend Berwic's service for any HVAC needs. Excellent timely service, very knowledgable, I highly recommend these guys.